Yes, indeed, and this means that you can start unpacking your favorite sweaters, scarves, and boots (don’t worry if it’s still in the 80s and you’re still running your AC all day long – it’s best to be prepared). So check those NFL listings (go teams! ), start planning your Halloween costume (that’s right, looking at you, Star Wars fans), and grab a pumpkin spice latte (it’s okay, you can get it iced) while you mark your calendars for some of this cool(er) season’s hottest events. 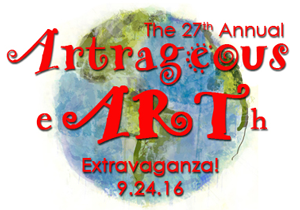 The 27th Artrageous Art Extravaganza – Mark your calendars for the 27th Annual Artrageous Art Extravaganza! 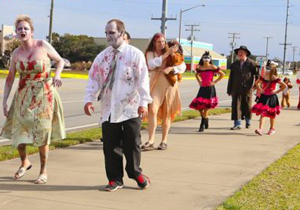 Hosted by Dare County Arts Council, this event will be held at the Dare County Family Recreational Park in Kill Devil Hills from 10:00 a.m. to 3:00 p.m. on September 24. Artrageous is a free annual arts festival for children, featuring live art demos, kids activities, art vendors, music, dancing, delicious food, and fun for the whole family. 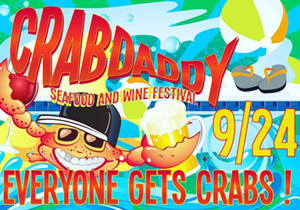 Crabdaddy Seafood and Wine Festival – Crabdaddy is back! Enjoy crabs, live music, local wines and beer, the Crabdaddy Olympics, hayrides and more at Sanctuary Vineyards on September 24. Tickets are on sale now and will be limited! The 5th Annual Fish Fry and Shrimp Boil – To celebrate our local waters and the people that love them, the North Carolina Coastal Federation is hosting its 5th annual Fish Fry and Shrimp Boil fundraiser at its Wanchese office from 4:30 p.m. to 7 p.m. on September 30. As always, the annual menu features locally harvested fish and shrimp, plus sides and desserts. 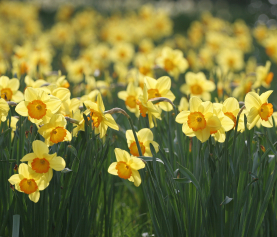 In addition, enjoy live music, a raffle and fun activities for the whole family! Jim Mulford Memorial Red Drum Tournament – Jennette’s Pier in Nags Head will hold its 6th Annual Red Drum Tournament on Oct ober 1 from 7 a.m. until 1 p.m. with lines in the water from 8 a.m. to noon. The longest fish in various catagories wins the awards, but there will also be door prizes and giveaways for all at this family-friendly event. 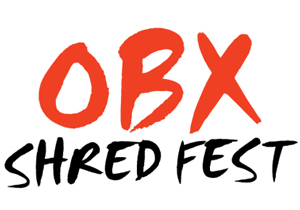 Dare2Care OBX Shred Fest – A good time for a great cause! Dare2Care OBX Shred Fest is a fundraising event for our Outer Banks veterans and special needs communities. Bands on the bill are Freedom Hawk, Fujiwara, The Hot Signals, Formula, Dunebilly, Life-Love & Lunatics, Mudhustler, and the Mustang Outreach Program Student Bands. Bring the whole family out for a fall day full of rippers, shredders, local food, silent auction, live music, and more on October 1 at the Nags Head Soundside Event Site. 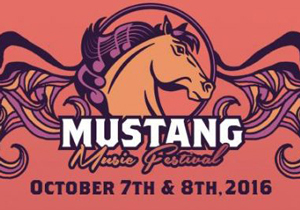 Mustang Music Festival – This yearly concert benefits the Mustang Outreach Program and the Corolla Wild Horse Fund. A full schedule of bands that you won’t want to miss will be performing in Corolla on Friday, October 7 and Saturday, October 8. 10th Annual Duck Jazz Festival – The Town of Duck celebrates a decade of free live jazz in the Duck Town Park with the 10th Annual Duck Jazz Festival on Columbus Day Weekend. Enjoy live music from a variety of jazz performers throughout the day on Sunday, October 9 at this non-ticketed daylong festival. First Flight Rotary Club Oink and Oyster Roast – On October 10 enjoy fun times with great people eating fresh oysters, homemade BBQ, and crabs…with all the fixins! Need something to drink? There’s beer, tea (sweet and not), and water. Also featuring music from the First Flight High School Band and door prizes, it’s a great way to help out our community! 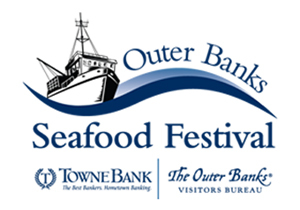 The Outer Banks Seafood Festival – The Outer Banks Seafood Festival is excited to announce the 2016 Event Schedule. Held on October 15, this year’s event will feature local bands as well as a presentation by Ken Mann on “Outer Banks Brogue.” Professor Walt Wolfman and others will join Ken during band intermissions. 20th Anniversary Wings Over Water Festival – Wings Over Water Wildlife Festival is one of the premier wildlife festivals in the United States. It is comprised of dozens of birding, paddling, photography, art and natural history trips, tours, and programs held at various locations. This year participants will come from all over the world to enjoy the beautiful scenery and amazing wildlife on the Outer Banks from October 18 through October 23. 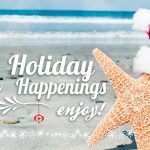 OBX Brewtag – What is OBX Brewtag? A celebration of flight and beer, OBX Brewtag is modeled after the whimsical and entertaining Red Bull Flutag, translated to “flying day” in German. 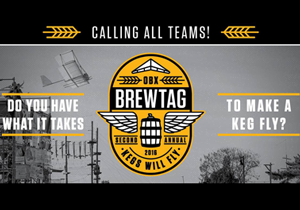 With OBX Brewtag, the general premise is the same, although rather than human-powered flying machines, Brewtag contestants will be competing to see who can launch and fly an empty 1/6 keg barrel the farthest at the Nags Head Soundside Events Site on October 22. 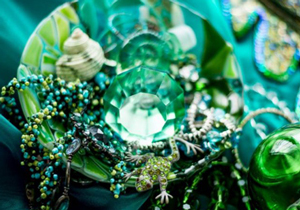 Emerald Elegance Gala – Dare County Arts Council invites you to the Emerald Elegance Gala on Saturday, October 22 at Pirate’s Cove Pavilion in Manteo from 7 p.m. to 12 a.m. The Emerald Elegance Gala will feature exquisite cuisine by Black Pelican Catering, spectacular décor by Holiday House, cocktails, a silent auction full of art and exclusive packages from local businesses, and a wine lottery that will entice wine connoisseurs of all tastes. The Beer Witch Project – Join the Brewing Station crew for a Halloween-themed one-mile beer run on October 29. Zombies, witches, ghouls, and maybe even a naughty vampire nurse, will be serving your drinks. Live DJ and admission to a legendary backyard party following the event included! 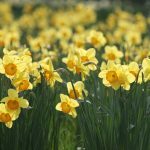 Harvest Hayday – This daytime event at The Elizabethan Gardens on October 29 combines all the colors, flavors and fun of fall. Activities include stuffing a scarecrow, educational stations, face painting, educational crafts, hay bale maze, hay rides through Gardens, music, story time, and games, as well as hot cider, pumpkin pie, and bonfires to warm your heart. Arrrrrgh! 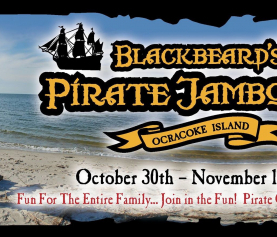 Party With Pirates This Weekend!